If you were afraid that the Bloody Palace update, announced for release on April 1st, was an April Fool’s joke then worry no more as, true to their promise, Capcom released the update, yesterday. 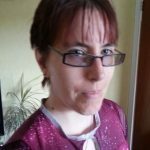 This is a free update which adds the franchise staple, Bloody Palace challenge mode, which pits the player against 101 waves of increasingly difficult enemies including bosses from the main game. 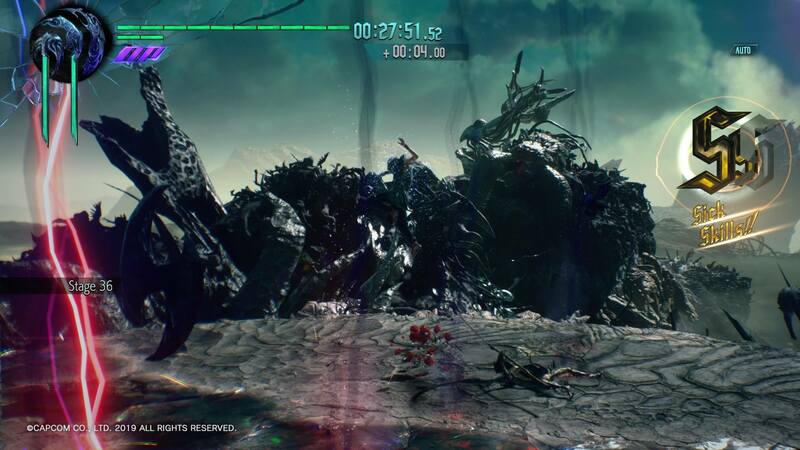 Like the DMC 4 version this mode has 101 floors which must be cleared one by one and is also done against a timer. Run out of time and you die. Run out of health, by playing too recklessly, and you die. Die either way and its back to floor one. Sound boring? Well, it really isn’t. 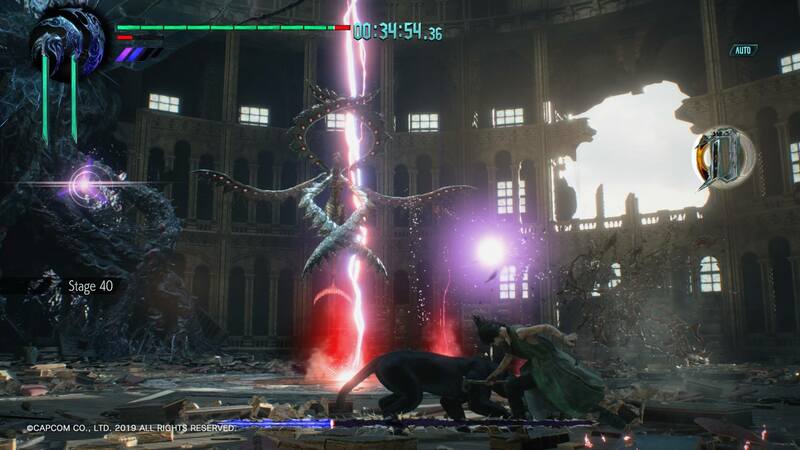 It’s testament to just how enjoyable DMC 5’s combat is that killing wave after wave of enemies feels just as fun as the main game. The mode can be played using any of the three currently available characters, Dante, Nero or V. The mode grants obscene amounts of red orbs as a reward for progression, particularly in the second half, so it’s well worth a go if you’re still saving for those high cost ability unlocks. 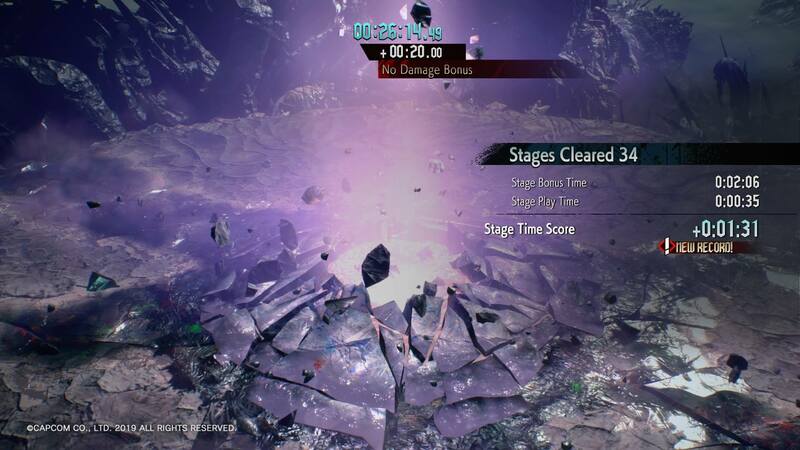 V feels particularly over powered in this mode, as an extra time bonus is awarded for completing a stage without taking damage which V’s ranged skill set excels at. At set levels there are also huge red orb bonuses available depending on the amount of extra time you have on your clock. With V, it’s easy to top an hour of extra time earning hundreds of thousands of bonus red orbs. Even using V, the challenge does start to mount in the later stages, as with more and more enemies spawning, it does get increasingly difficult to keep him out of harm’s way and he is understandably, lore wise, squishy when hit. However, if you’re new to the mode then V is the best character to start with, and will be able to earn enough orbs, quite quickly, to unlock any remaining abilities. That said, if you want a challenge then V might not be for you, as he does make at least the first quarter of the mode a serious cake walk. Unlike some of the earlier Bloody Palaces in the series, this version has only 101 floors which has set enemy spawns including bosses every twenty stages. Every ten stages will grant you a bonus depending on how much extra time you have on your timer, starting at an 5 extra minutes, which really starts to add up the more time you accrue. 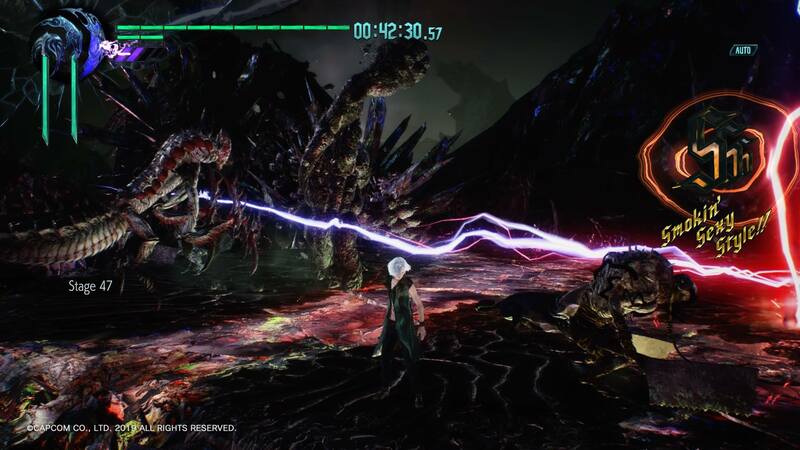 While it may appear simple, the Bloody Palace mode offers DMC 5 action and enjoyment at its purest and gives players the option to deliver ultimate destruction without those pesky cutscenes getting in the way. For all those players who have already completed the game on all settings, this mode will provide some new challenges. 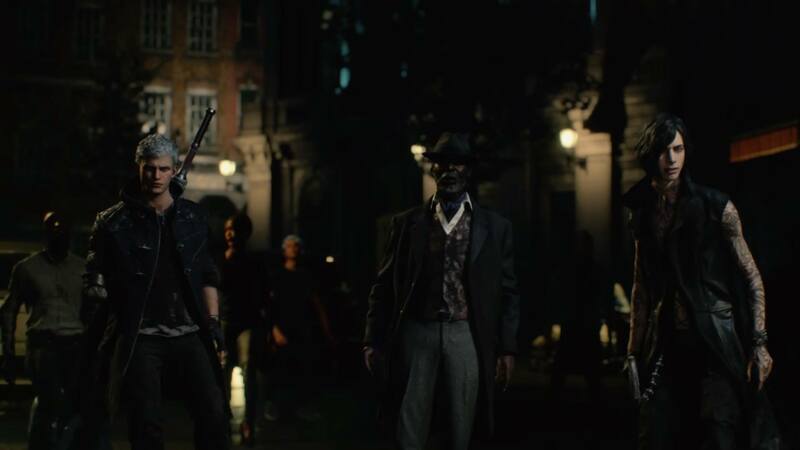 DMC 5, for me, is one of those rare games that seems to have nailed all aspects of game design, combat, lore and visuals, creating a game that is truly a joy to play. 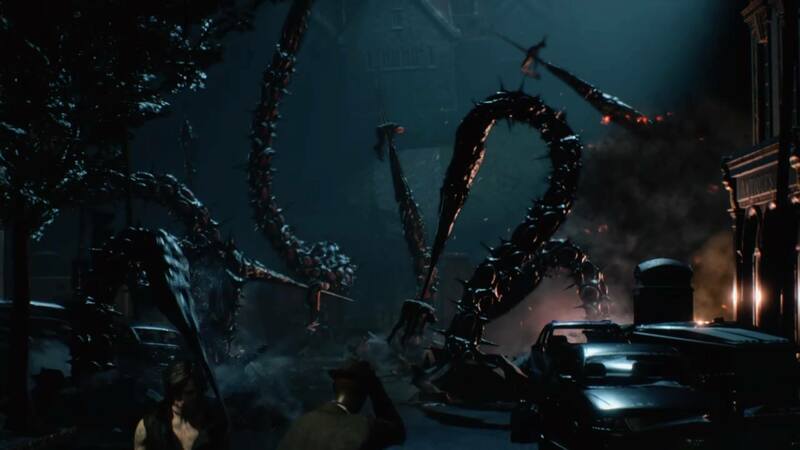 The variety of combat styles available is even more noticeable in the Bloody Place mode as you are given the opportunity to fight.